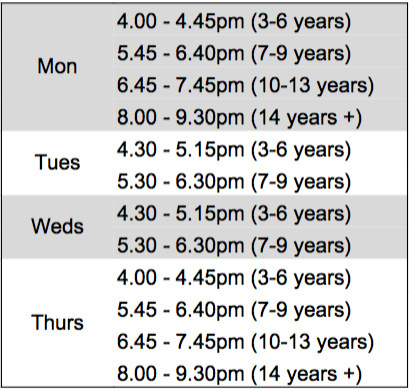 The new term starts this week and with it a new class on Wednesdays. If you haven’t checked out our summer sidekick photos of all the students on their holidays you can see them here. This entry was posted in Uncategorized on 04/09/2016 by Mr T.